Snoop Dogg Responds To Critics Slating His Move Into Gospel Music! Home Entertainment Snoop Dogg Responds To Critics Slating His Move Into Gospel Music! "This is not a money-driven project - it's a spirit-driven project." 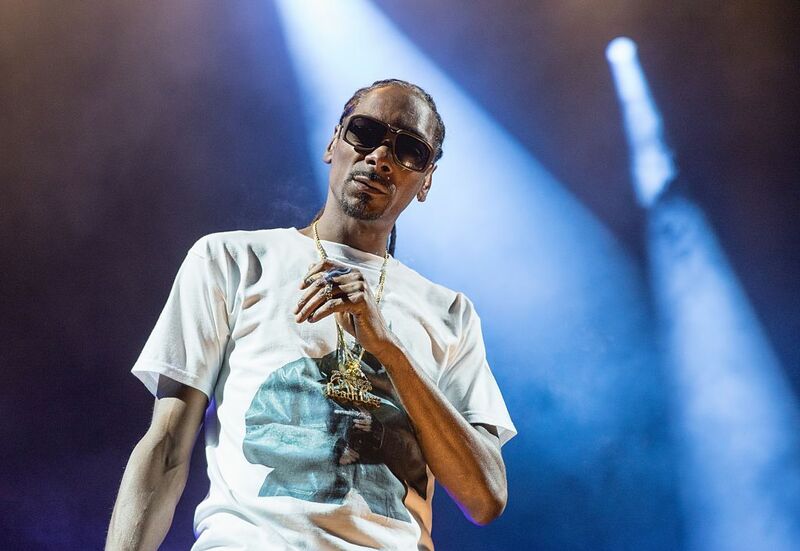 Snoop Dogg has responded to critics questioning his move into gospel music. Back in February, Snoop unveiled ‘Words Are Few’, the first video from his gospel album, ‘Bible of Love’, which came out this month and topped the US gospel charts. “It was always in me from the moment I came into the music industry, I always had gospel music influences,” Snoop says when asked about his career move by a TV One host at last night’s Stellar Gospel Music Awards, where he performed. “I alwasy referred to my saviour Jesus Christ on most of the records that I spoke on; I always had moments that I would reflect on that and let people know that I was a born again Christian. “The devil is alive,” he responded, when asked what he thought about people who were unhappy that a secular artist was making gospel music. “I thought church was supposed to welcome singers. If the church was full of saints, it wouldn’t be right. So, if you finding somebody trying to find their way back home, the natural thing to do is be warm and welcoming, open your arms, and say, ‘Brother, we accept you for who you are and what you going through. Come as you are. Have you checked your status?